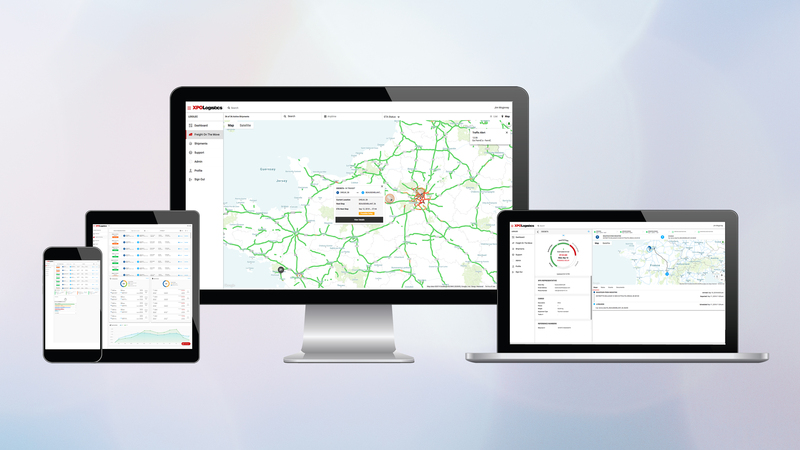 XPO Logistics, a leading global provider of transportation and logistics solutions, today announced the launch of XPO Connect in Europe. XPO Connect is a cloud-based, digital freight marketplace that matches supply with demand across the company’s transportation ecosystem, with virtual tools for buying and selling capacity. XPO first introduced XPO Connect in North America in 2018. The platform is unique in the industry, utilizing a combination of multimodal architecture, machine learning and the company’s predictive analytics. Customers have comprehensive visibility into freight movements, including geo-location, weather conditions, traffic and other factors relevant to shipment status. XPO invests approximately $500 million in technology annually across its global organization, resulting in the development of leading technology systems and mobile capabilities. Developments include the XPO Connect marketplace, the Drive XPO app for carriers, consumer voice tracking for home deliveries of heavy goods, a proprietary warehouse management system and the implementation of collaborative robots in the company’s distribution centers.